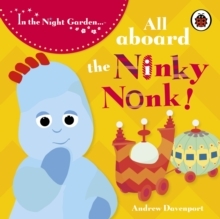 Wiggle, giggle dance and jiggle with Igglepiggle in this sturdy Night Garden board book and help Igglepiggle say hello to all of his In the Night Garden friends. 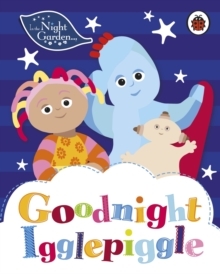 The soft Igglepiggle finger puppet will really help you bring the story to life! 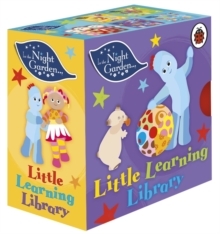 The perfect present for babies and toddlers. 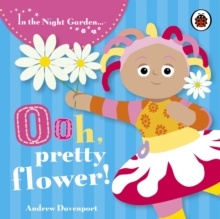 In the Night Garden: Ooh, Pretty Flower!